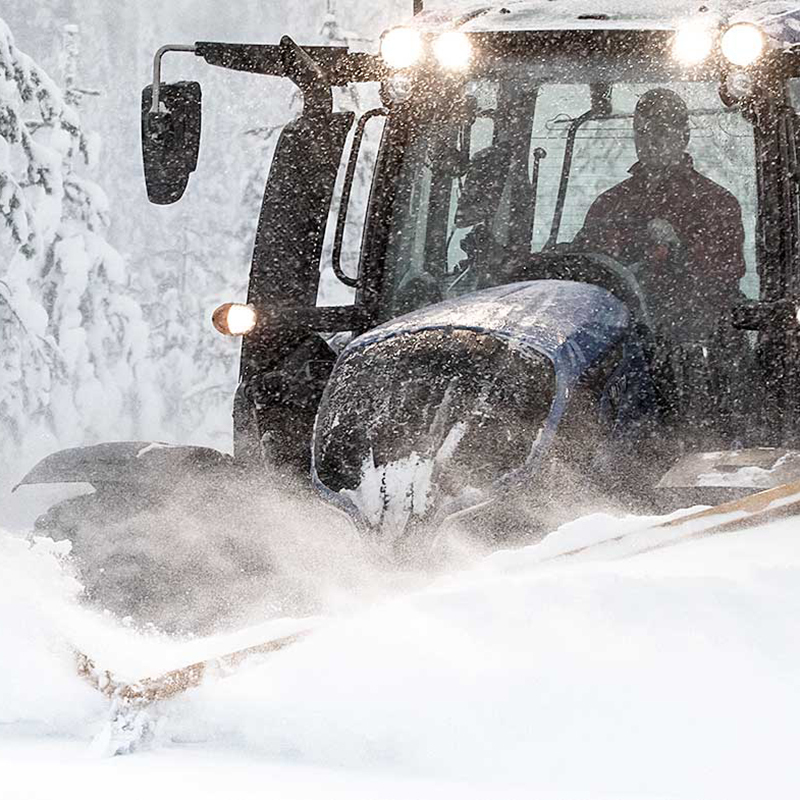 Valtra tractors are recognised for their reliability, versatility, durability and Nordic roots. Each tractor is specifically designed to individual customer needs and manufactured to withstand the harshest climates and deliver the highest levels of performance in the toughest working conditions. 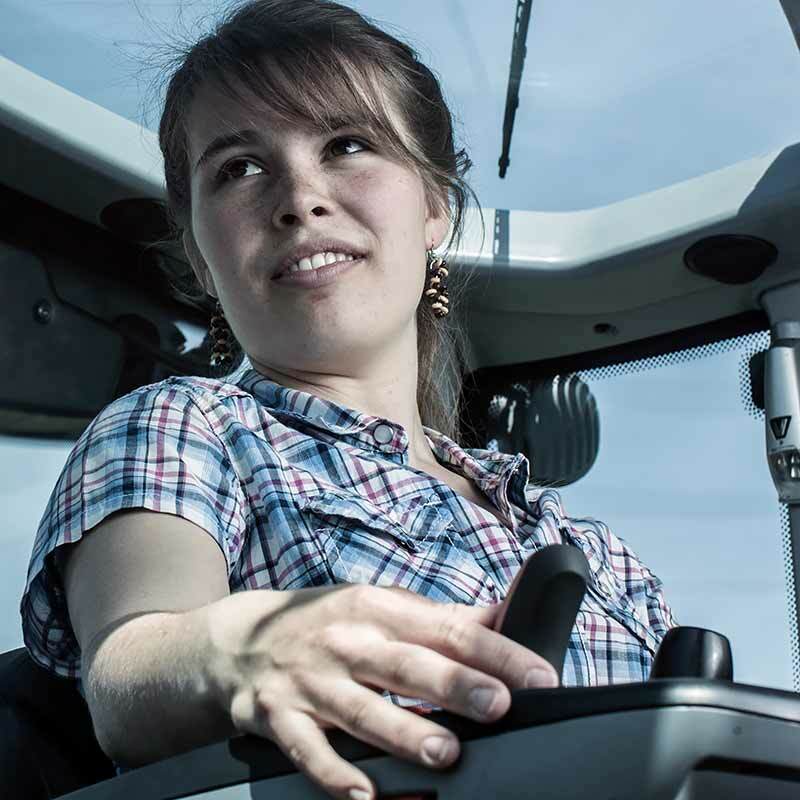 Today’s Valtra tractors combine the heritage of Finland’s Valmet and Sweden’s Volvo BM. The forerunner of all Valtra tractors was unveiled over a hundred years ago in 1913, when Munktell launched the 30-40 model. 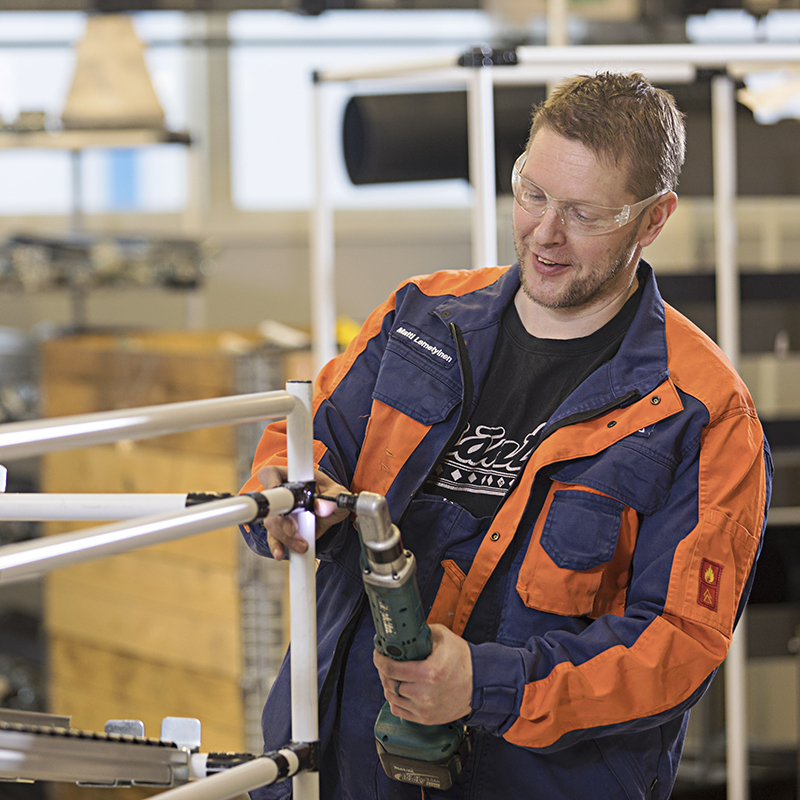 The company’s roots stretch back to 1832 in Sweden and 1951 in Finland. We hope that you found all the information you need on this site. If you have any further questions, please do not hesitate to contact your local Valtra representative. 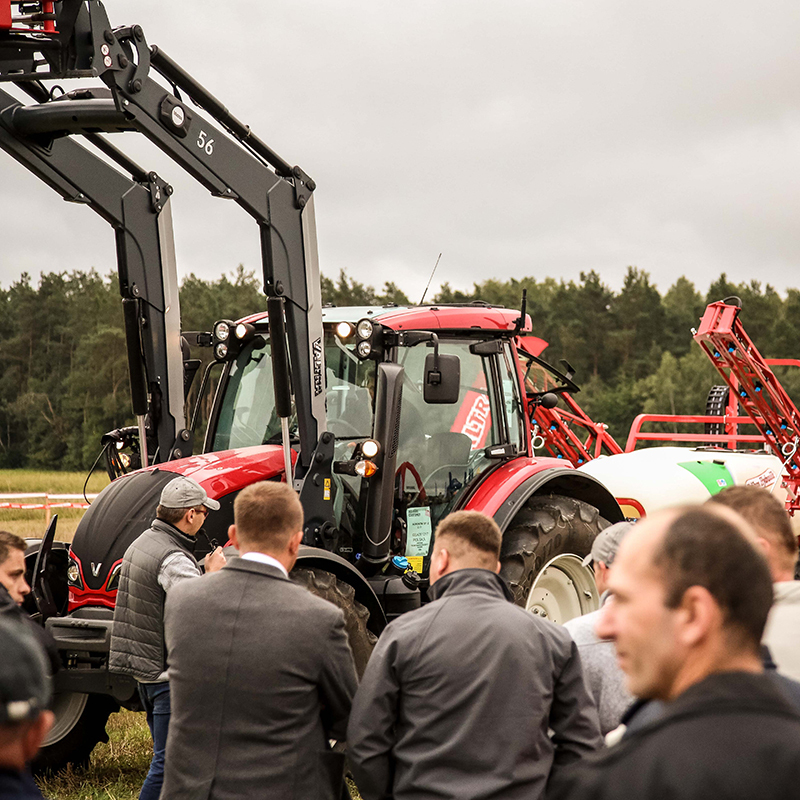 Valtra's public relations team answers questions from press and media, arranges press conferences and facilitates interviews with Valtra management. You can also contact us directly via our contact information page. 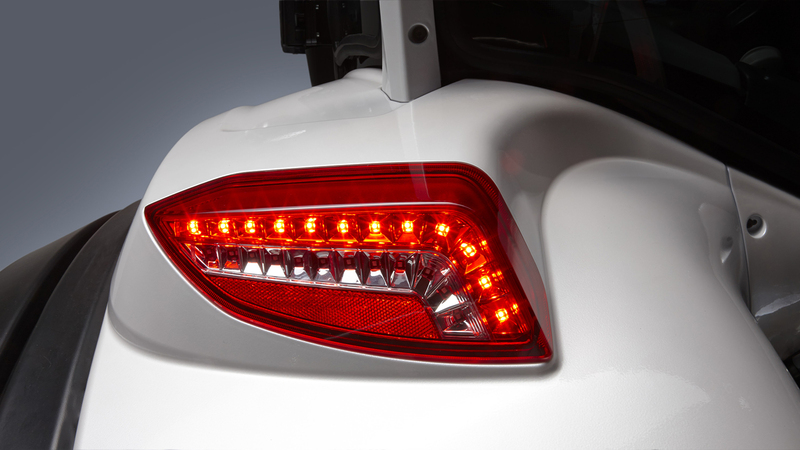 Read the latest Valtra news and keep up with upcoming events and test driving occasions. Valtra combines a long and impressive history with today’s state-of-the-art technological expertise. We are an international company, which can be seen in just about every aspect of our work. 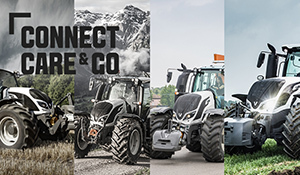 Valtra is part of the global AGCO Corporation, which means that we can offer versatile development opportunities and attractive career paths within our organisation.